My background has been working with pipe fabrication. I've been in this field for 5 years now. I have an AAS in CAD. I also have knowledge of Acorn Pipe, AutoCAD, Microstation, & Spoolgen. I am currently learning AutoCAD plant 3d. 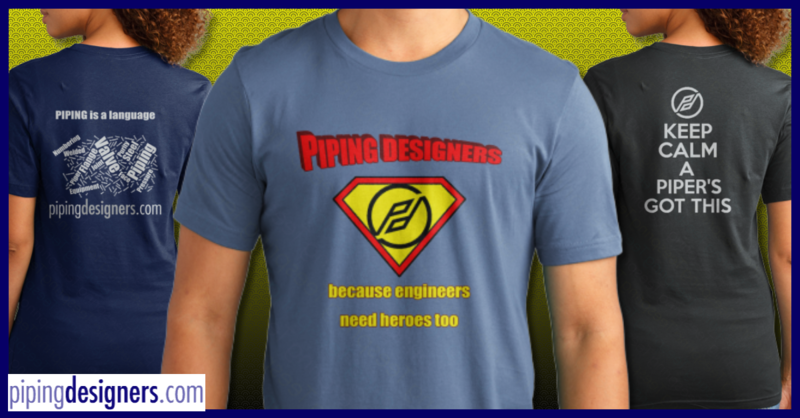 My question is how do I become a "Pipe Desinger". I have looked on SPED and I can take the level 1 exam with my work experience they have told me. But to learn and go further as a "PPD" how can I learn and get experience if my job is mostly pipe fabrication? I may have more work in actual design at some point but I want to at least have the knowledge of pipe designer even if I'm not certified. Any feedback is greatly appreciated. Thank you. "Definitions" - You said you want to be a "Pipe Designer", but what is your definition of a Pipe Designer? My definition may be vastly different than your definition. There are both "Specialist" and "Generalists" in the Piping World, where do you want to be? "Importance" - Things that you may consider important may be vastly different from what the employment office thinks is important and what is actually important. Example: All the CAD systems you listed, they are of some importance on your Resume (Cv) to get the job but once you are in the door you may not use any of them. In fact by the time you get through some training all of those systems may be outmoded. What's important is your in-depth knowledge of pipe, fittings, valves, pipe routing, pipe support, equipment (pumps, exchangers, heaters, compressors, vessels, tanks, etc.). You need to know how to read PFD's and P&ID's and other system related documents. Last Edit: 6 months 3 weeks ago by Jop. Reason: one wrong word. Open this section and read them, study them and copy any or all you think are worth having. If you also read the Author's information for James O. Pennock you will see an E-Mail address. If you send me and E-Mail we can start a conversation that may be worthwhile.